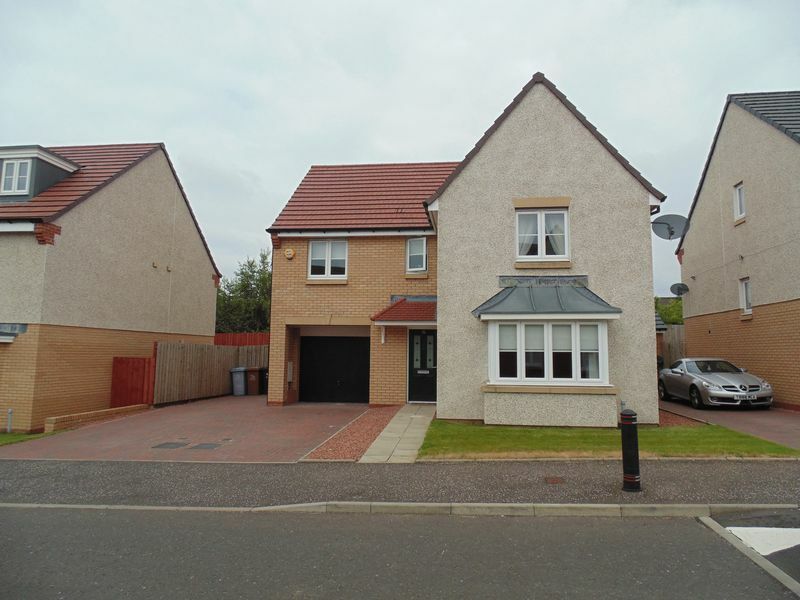 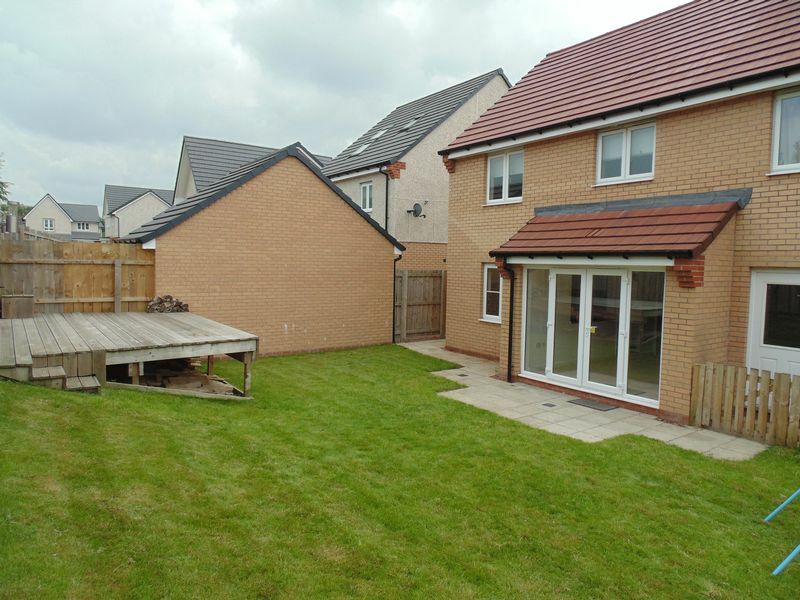 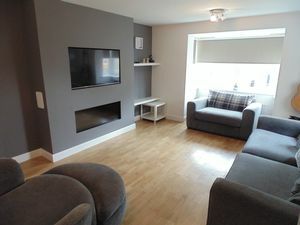 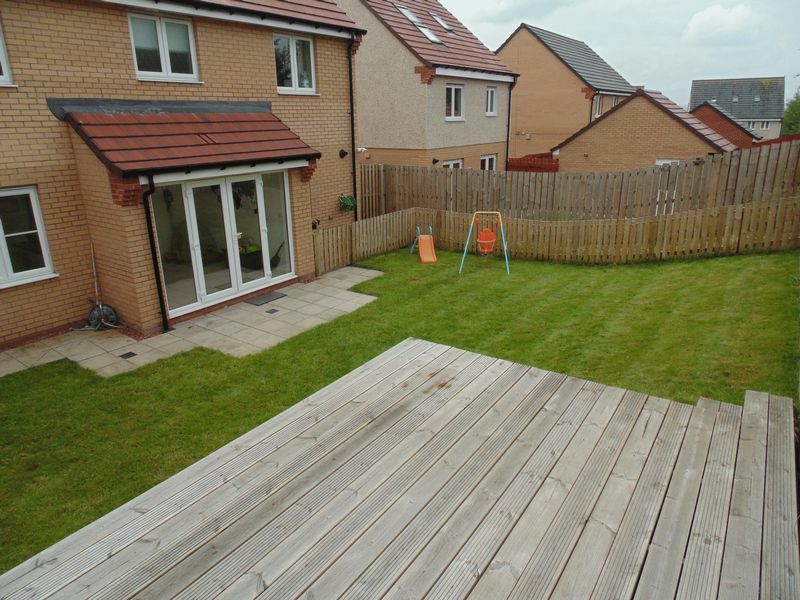 Darren Young at RE/MAX Plus is delighted to present to the market this immaculate four-bedroom detached house within the sought-after Ravenscraig area. 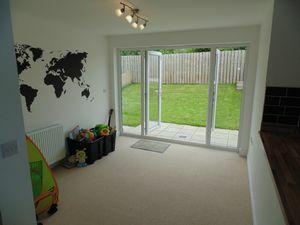 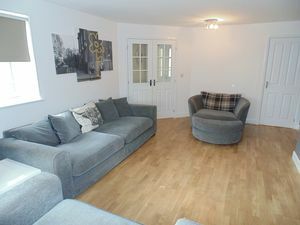 This stunning house in show home condition comprises of welcoming entrance hallway leading into a spacious living room with bay window, huge open plan fully fitted kitchen/ dining area with beautiful French doors leading out to well-maintained rear garden. 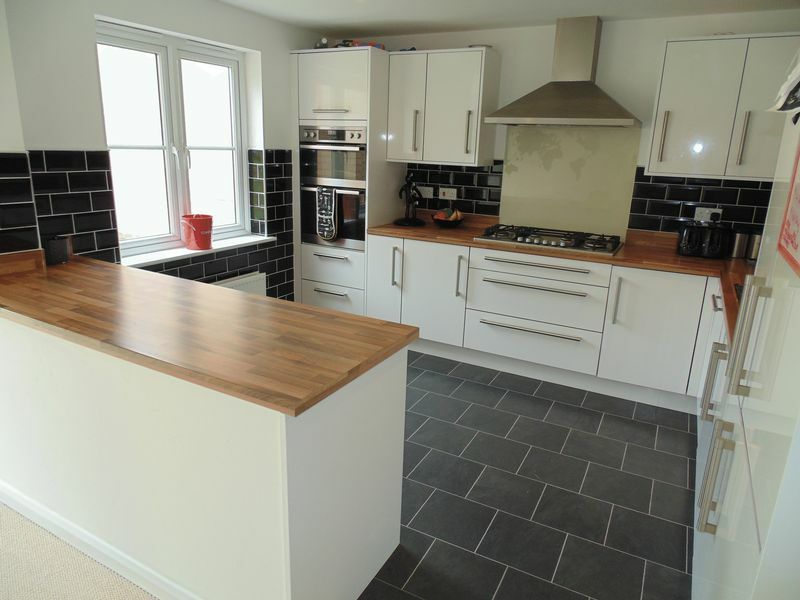 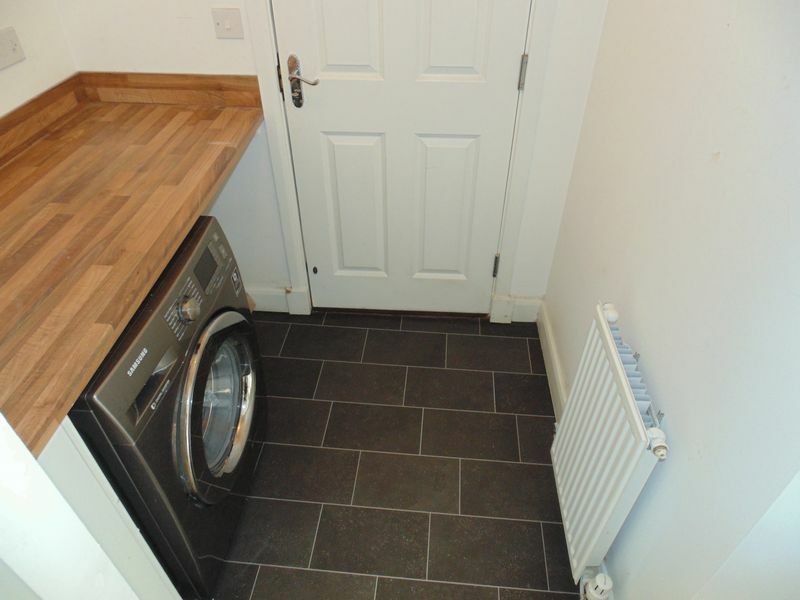 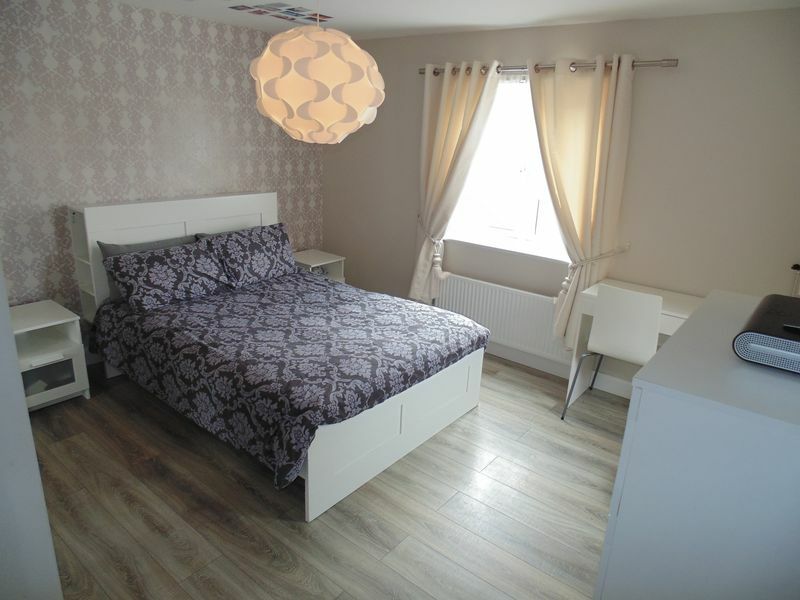 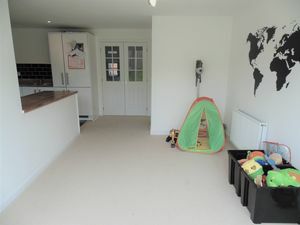 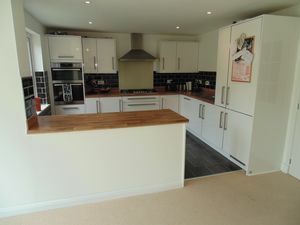 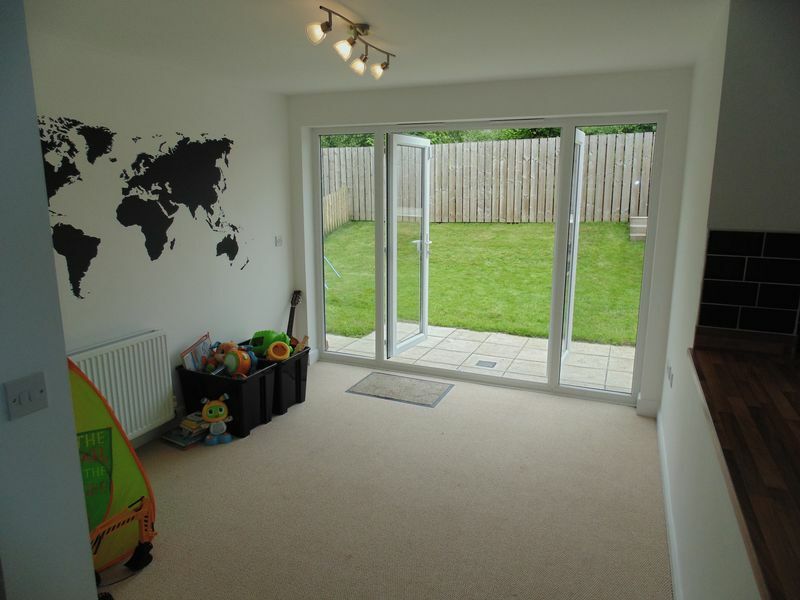 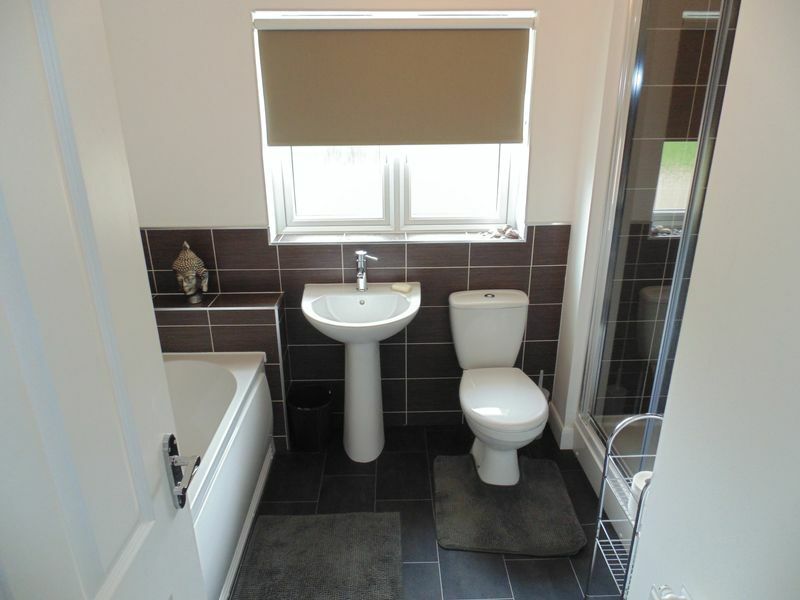 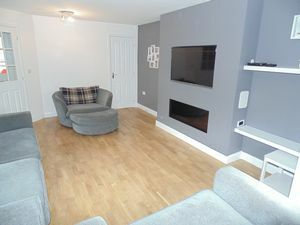 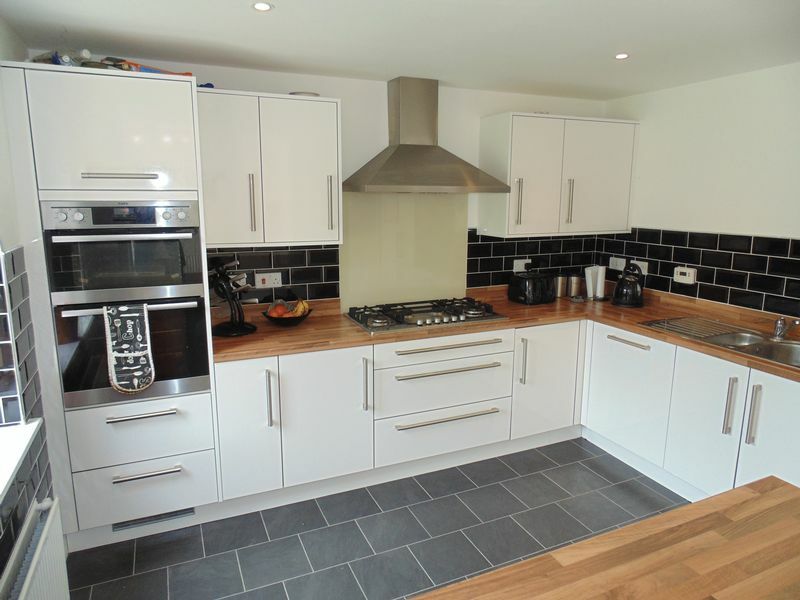 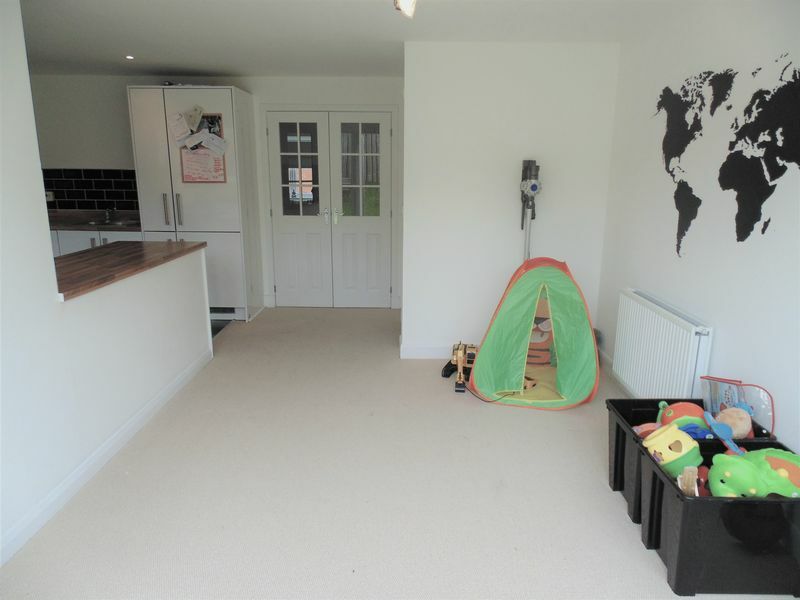 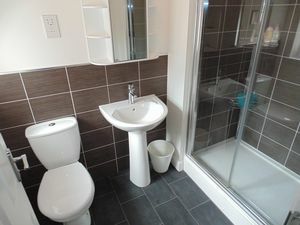 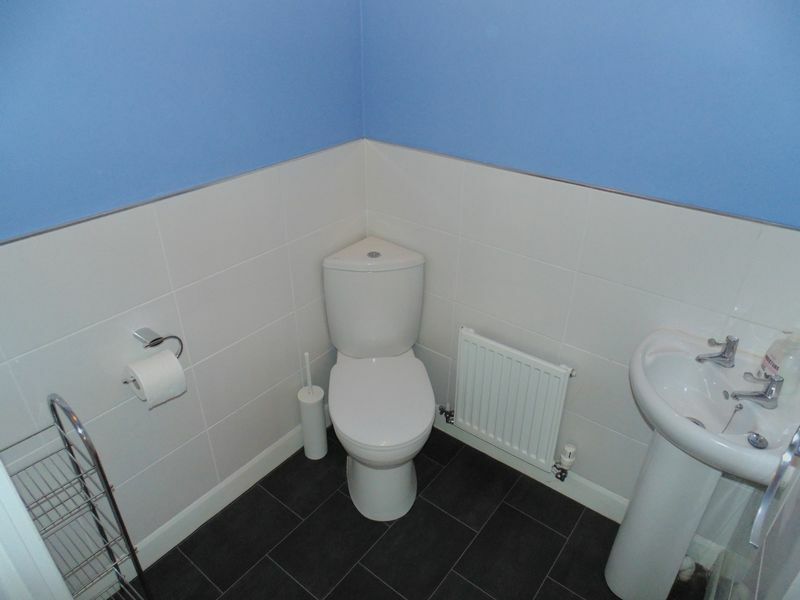 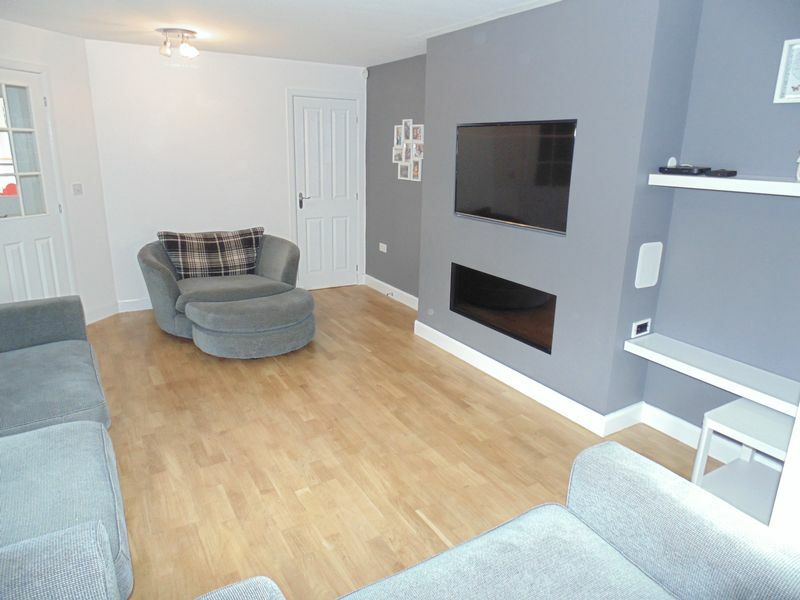 The property also comprises of a separate utility room and a downstairs WC. 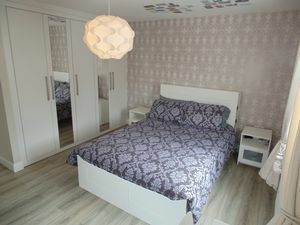 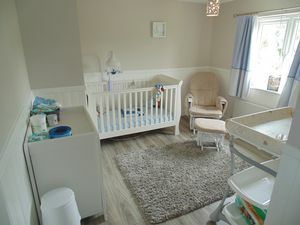 The upstairs of the property comprises four double bedrooms one with en suite and two with fitted wardrobes, a luxurious family bathroom with separate double shower. The property benefits from having an integral garage and a driveway that can accommodate a number of vehicles. 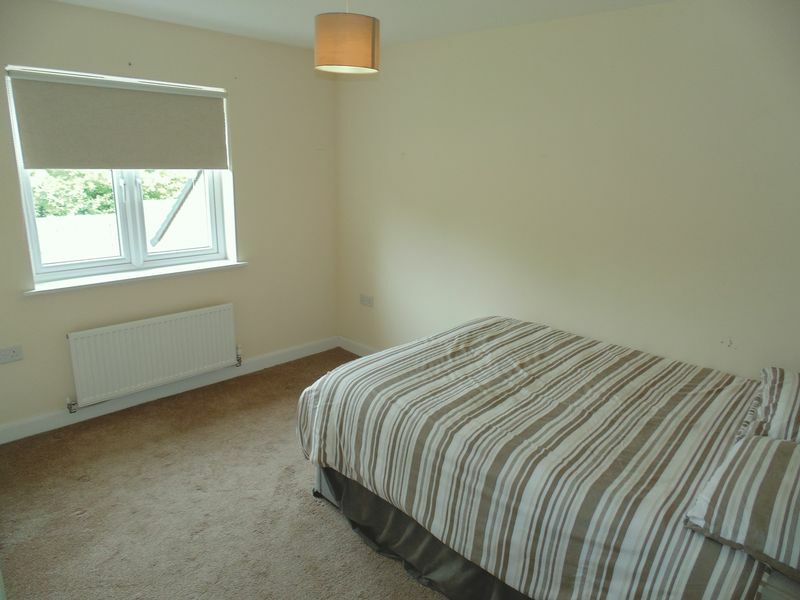 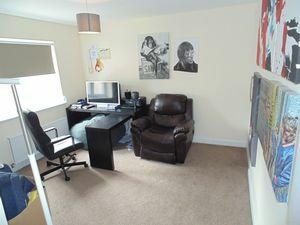 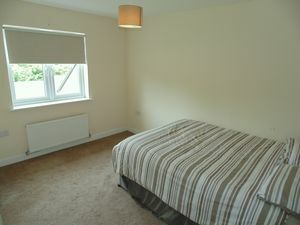 The property further benefits from having a double glazing, gas central heating. 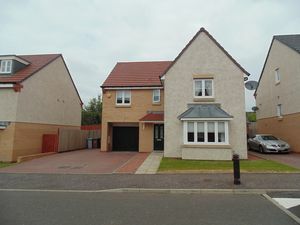 Call Darren Young at RE/MAX Plus today to arrange your viewing appointment!! 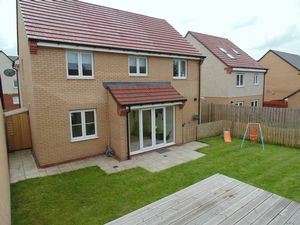 Motherwell Town Centre is within easy reach and a full range of everyday local amenities including schools, shops and sports and recreational facilities. 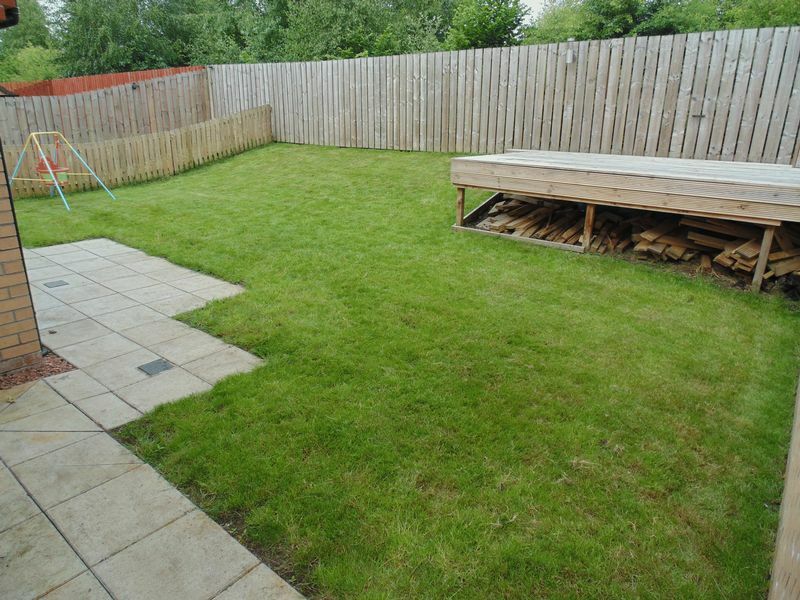 There is a mainline train station nearby offering commuting to both Glasgow and Edinburgh. 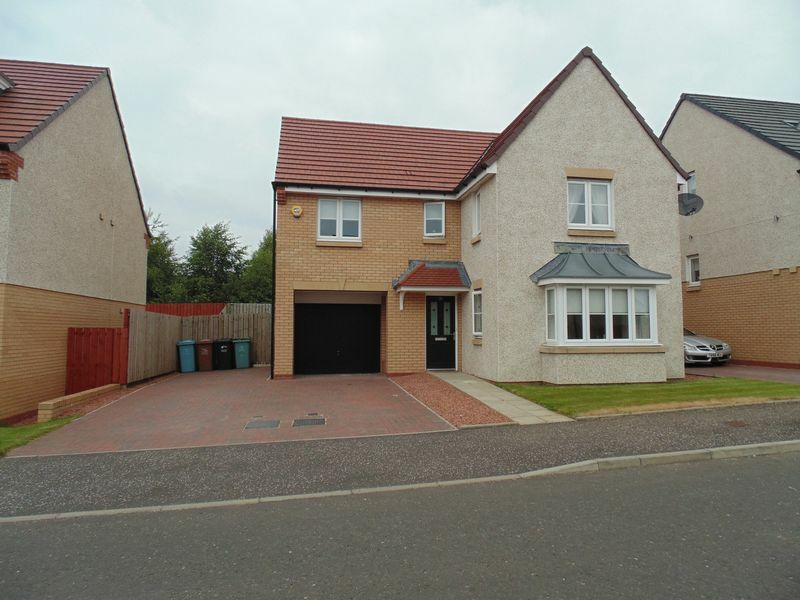 There are comprehensive road and motorway links nearby including M8, M73 and M74 providing access to all over Scotland and the South.